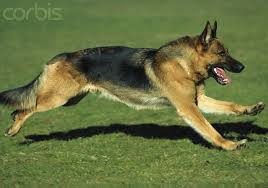 A word you'll hear a lot around a dog show is "gait." 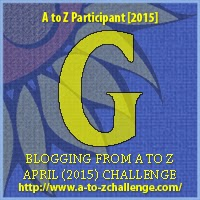 Gait simply refers to a dog's movement -- it could be a walk, a run or a trot. However, how a dog moves is very important. And it's important that you know the difference. 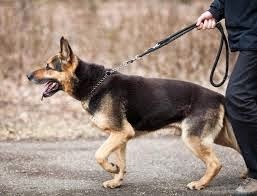 When a dog is walking three feet are on the ground at all times, as each foot is moved individually. When a dog is pacing the feet on the same side of the body move in unison. Under closer inspection you'll notice that the left front leg and the left rear leg stay the same distance apart, moving forward and backwards together. 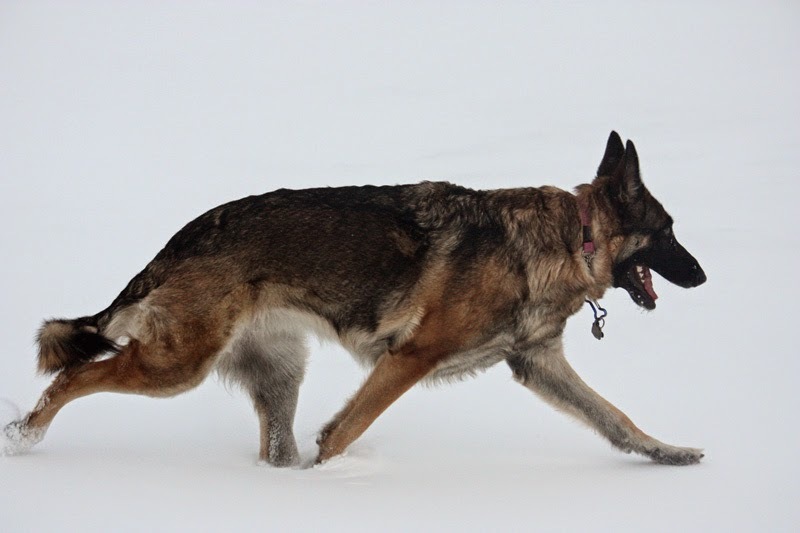 When showing a dog it's important that you move at the right speed to get the proper movement for your dog. This varies from breed to breed, as well as from dog to dog. 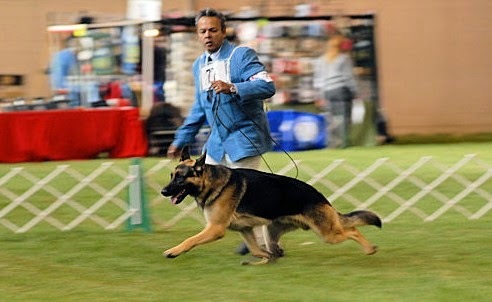 German shepherds are supposed to trot around the ring, which means the handler has to move pretty quickly. The gait is outreaching, elastic, seemingly without effort, smooth and rhythmic, covering the maximum amount of ground with the minimum number of steps. The GSD standard is very specific about forward reach, backwards thrust, drive, foot placement and musculature.